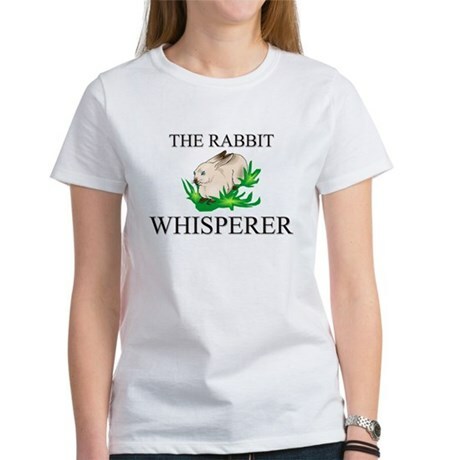 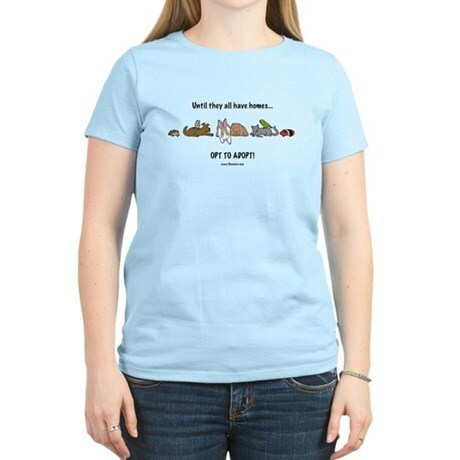 Visit www.cafepress.com/jobgifts for more The Rabbit Whisperer shirts,The Rabbit Whisperer t shirts,job and office mugs, hats,stickers, pins and many more Rabbit clothing & apparel. 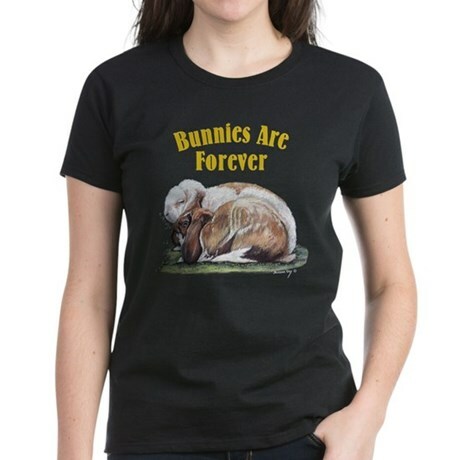 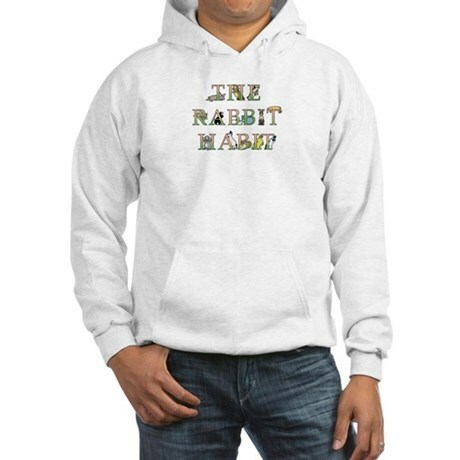 Show the world your love for bunny rabbits with this Multiple Rabbit Syndrome design available for sale on shirts, mugs, stickers, cards & more gift items. 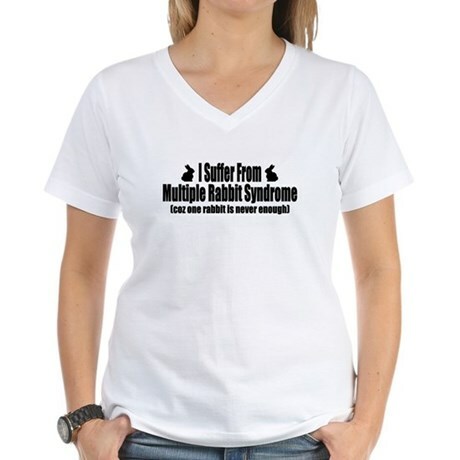 Coz just one rabbit is never enough.